Dr. Andreas studied Transportation Engineering at Dresden University of Technology and received his doctoral degree in 2005. He did a doctoral dissertation on ‘Assessment of Transport Infrastructure with regards to Sustainable Development’, supervised by Prof. Dr. Udo. J. Becker. Dr. Andreas was an Akademischer Rat at Technische Universität München, Chair of Traffic Engineering and Control, Munich, Germany, before he takes on his current role as Head of Education & Research (Civil Engineering) at TUM Asia. He has been instrumental in initiating new courses and curriculum at TUM and Tsinghua University. He also provides guest lectures at other institutes within and outside of Singapore. 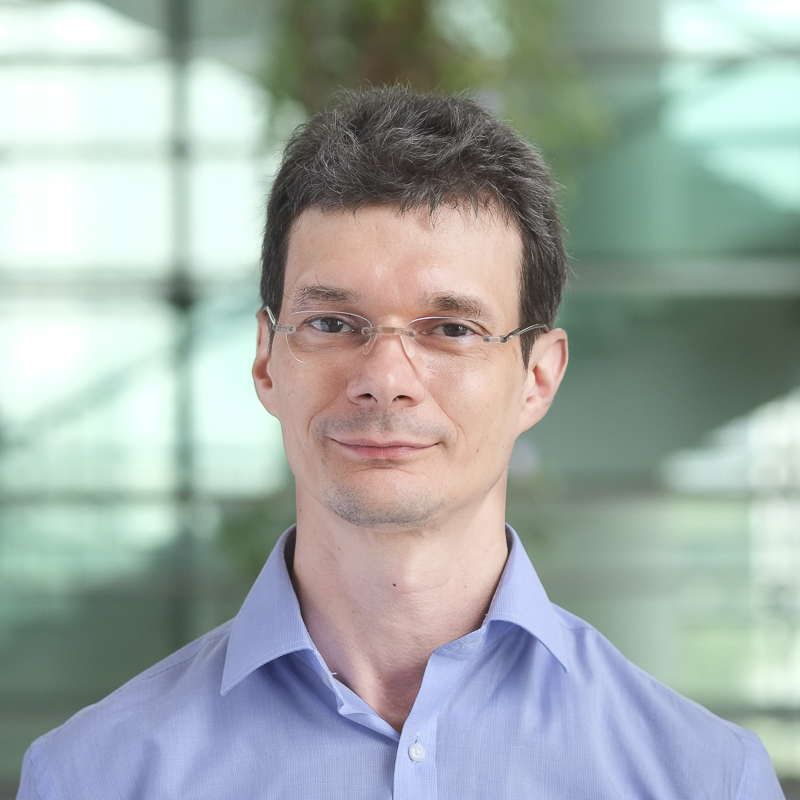 At TUMCREATE, Dr. Andreas is a Principal Investigator and heads the research team of Rapid Road Transport (RRT). Research interest of Dr. Andreas lies in Public Transport Planning and Scheduling of Transit Lines, Assessment Methods for Transport Infrastructure and Sustainable Development. In TUMCREATE, he is leading his team in various researches for Phase II - Sustainable Concepts for Autonomous Public Transport System, including technologies for holistic traffic management. He has preceded several workshops and seminars as Instructor, on the modelling and simulation of Public Transportation Systems, at various institutes across the Globe. He has also guided PhD scholars and contributed his expertise in several publications focusing on Public Transport.